Art & Technology @ is an experimental project initiated by Chronus Art Center (CAC) and co-presented by ZKM | Center for Art and Media (Karlsruhe) and Nam June Paik Art Center (Seoul). A&T@ is inspired by the rich tradition of the interdisciplinary, experimental synergy of art, science and technology throughout the mid-twentieth century as seen in the Art & Tech program advocated by Maurice Tuchman, chief curator of LACMA (Los Angles County Museum of Art) in the mid 1960s, and the E.A.T (Experiments in Art and Technology) movement championed by artist Robert Rauschenberg and Bell Lab engineer Billy Klüver on the East Coast. Both programs played defining roles in conceiving art anew and in profoundly shaping the future trajectory of art history at a threshold in which human perception was increasingly intruded upon, expanded and constructed by a growing technological reality. The A&T@ program aims to update this valuable legacy to meet the challenges and opportunities brought about by the ever more rapid innovation and ubiquitous deployment of digital technologies that dominate contemporary experience, as manifested in every aspect of the social, economic and cultural constitution of a global society; and to bring to date constructive cooperation between artists and technologists through critical dialogue and creative engagement. A&T@ supports leading Chinese artists working in traditional media to venture into otherwise inaccessible channels of advanced programming and production facilities by pairing them with technologists and related industry to develop works that are unique and different from their established artistic vocabulary and formal strategies, thus opening up new horizons, furthering the experimental potential for these artists and, in turn, contributing to the development of art making in the twenty-first century. The commissioned works are of a research nature, which require methodical approaches, close ideation, iteration and prototyping among the collaborating parties. The research and production cycle is approximately one year. For now, A&T@ has commissioned its 1st Edition LIU Xiaodong, Weight of Insomnia and 2nd Edition YAN Lei, Rêverie Reset. 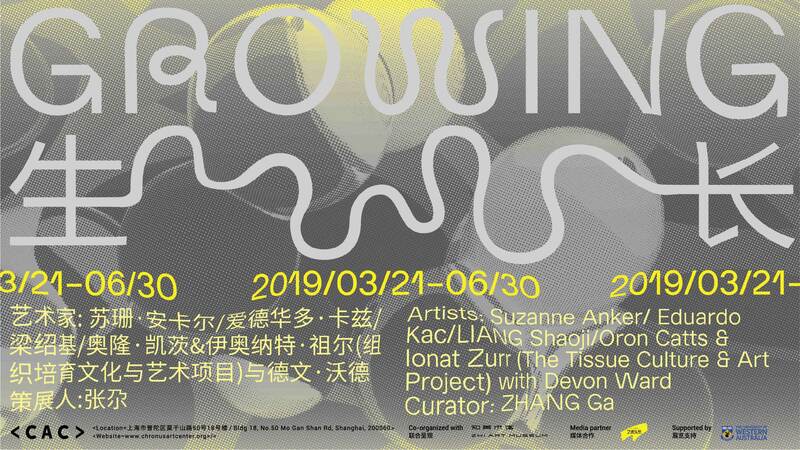 The outcome is being exhibited in conjunction with other internationally renowned media artists, as a series of exhibitions under the title of "Datumsoria", curated by ZHANG Ga, presented at Chronus Art Center (CAC), ZKM | Center for Art and Media and Nam June Paik Art Center. This paired exhibition format creates an exchange and dialogue between contrasting methodologies toward the use of technology and from different cultural and historical perspectives interpreting the nature of technology and its ramifications in shaping contemporary consciousness. The @ symbol indicates that the A&T program is an open platform which embraces future partner venues and collaboration with @ representing its diverse destinations. The entire process will be documented and archived for scholarly publication at a later date. 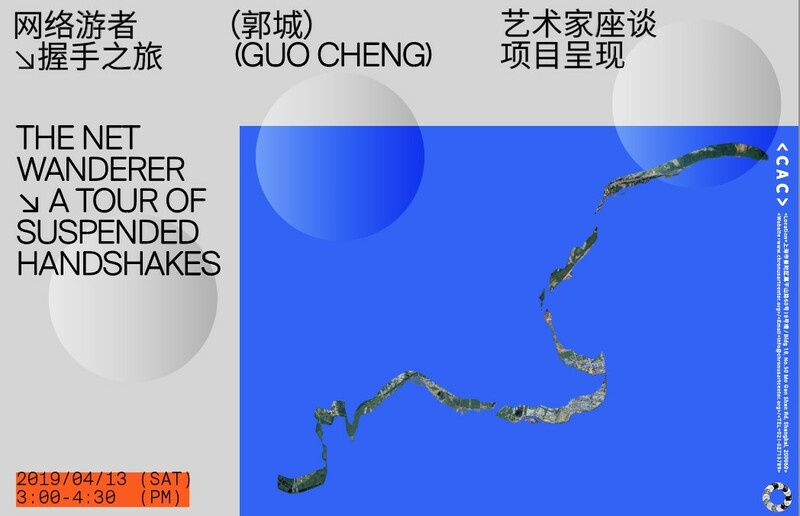 Established in 2013, Chronus Art Center (CAC) is China’s first nonprofit art organization dedicated to the presentation, research / creation and scholarship of media art. 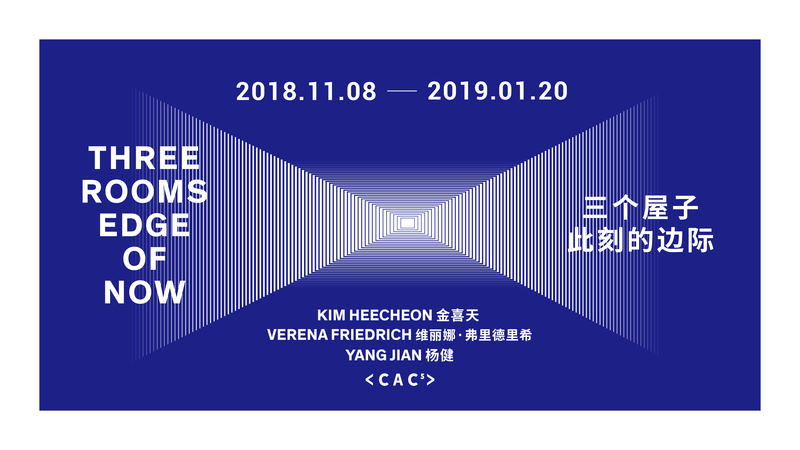 CAC with its exhibitions, residency-oriented fellowships, lectures and workshop programs and through its archiving and publishing initiatives creates a multifaceted and vibrant platform for the discourse, production and dissemination of media art in a global context. CAC is positioned to advance artistic innovation and cultural awareness by critically engaging with media technologies that are transforming and reshaping contemporary experiences. As a cultural institution, the Center for Art and Media (ZKM) in Karlsruhe holds a unique position in the world. It responds to the rapid developments in information technology and today's changing social structures. Its work combines production and research, exhibitions and events, coordination and documentation. For the development of interdisciplinary projects and promotion of international collaborations, the Center for Art and Media has manifold resources at its disposal: the Museum of Contemporary Art, the Media Museum, the Institute for Visual Media, the Institute for Music and Acoustics and the Institute for Media, Education, and Economics. A permanent exhibition that contextualizes the artist’s practice, presenting pieces from the center’s collection alongside works on loan from other collections and institutions. A yearly program of temporary exhibitions exploring thematic issues and contemporary artistic and curatorial practices. An education program offering workshops, seminars, talks and events as platforms to discuss and explore new perspectives on Nam June Paik, as well as notions of creativity and engagement impacted upon by his practice. A collection that continues to grow and reflect the breadth of Paik’s contribution to the fields of music, artistic practice and media arts as well as the blurring of these distinctions potentiated by his practice. A publication and research program dedicated to investigating Nam June Paik’s legacy from alternative perspectives that emphasize and question the political and social significance, potentiality, and complexities of creativity and artistic practice.